Hoodline crunched the numbers to find the top fitness studios around Fresno, using both Yelp data and our own secret sauce to produce a ranked list of where to venture next time you're looking to break a sweat. Topping the list is Coil Yoga. Located at 292 W. Shaw Ave. in Bullard, the yoga studio is the highest-rated fitness spot in Fresno, boasting five stars out of 36 reviews on Yelp. Classes offered include 75-minute All-Levels Vinyasa, 45-minute Power Pilates and Beginning Flow, where students will learn the foundations of breath work (pranayama) and postures (asanas). Next up is Woodward Park's Ride54, situated at 218 E. Riverpark Circle. With five stars out of 32 reviews on Yelp, the cycling class and personal training spot has proven to be a local favorite. Visitors can expect an amphitheater-style studio with lighting and sound designed by a team that has worked for NASA and calorie-crushing, low-impact aerobic workouts, per its website. Classes include rhythm and performance cycling, which incorporate choreography, arm weights, themed rides, charity rides, special events and more. 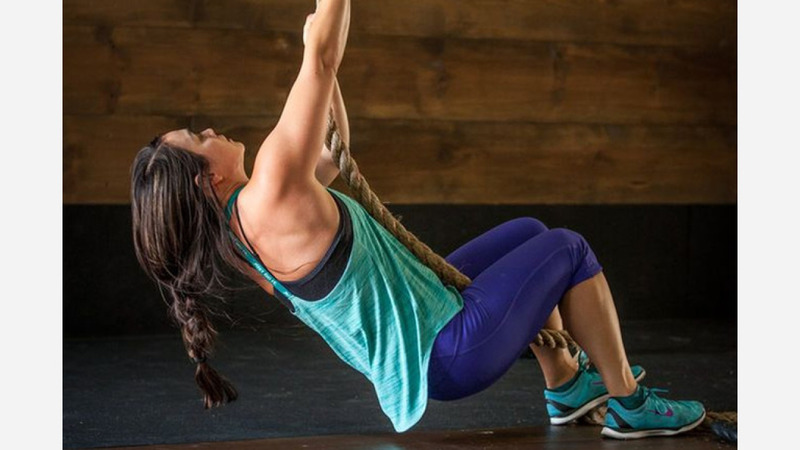 For strength training, check out the TRX, Pilates Barre Fusion and HIIT Pilates classes. 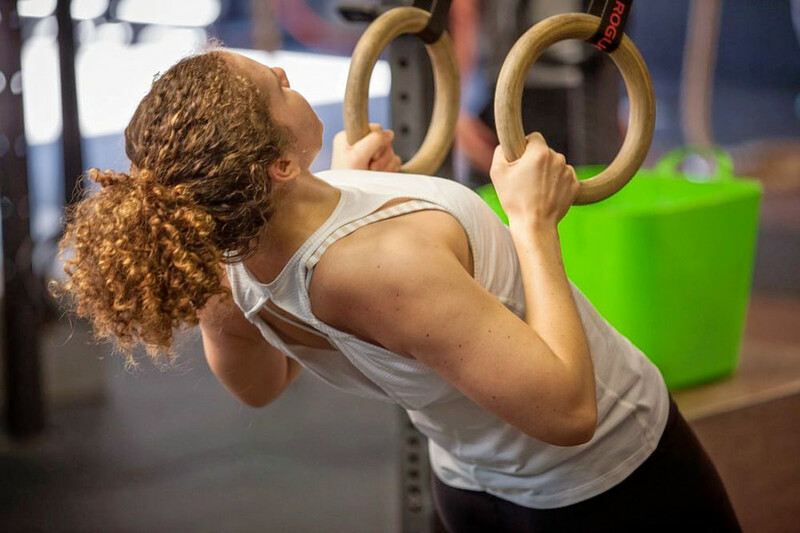 Crossfit Fresno, located at 66 E. Escalon Ave., Suite 107, is another top choice, with Yelpers giving the interval training gym five stars out of 28 reviews. Visitors can expect an array of traditional workout equipment, including barbells, medicine balls, kettlebells, pull-up bars and more. Instructor-led workouts are short and intense, combining basic calisthenics, strength training and cardiovascular training within an hour or less. 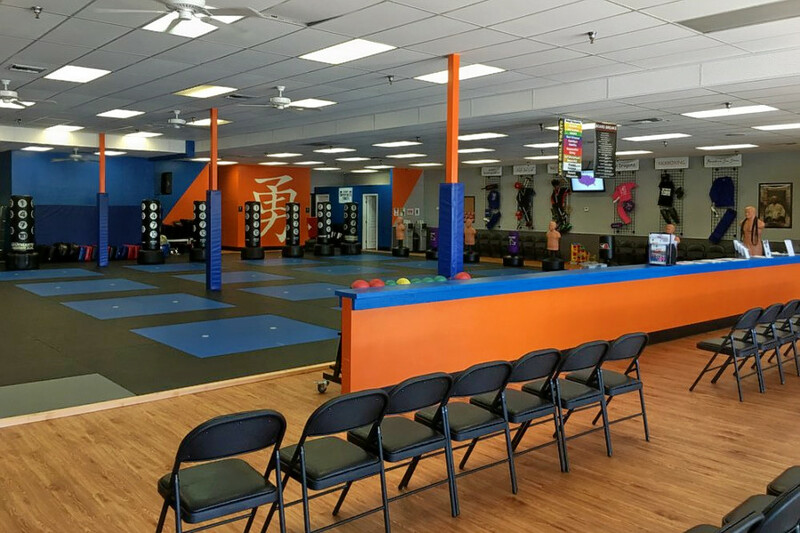 Ultimate Martial Arts, located in the Woodward Park area, is another much-loved go-to, with five stars out of 25 Yelp reviews. The 3,000-square-foot main training area has 15-foot ceilings, Fuji mats for safety, a climate-controlled training room and waiting area. Per its website, all of the studio's instructors are qualified and licensed black belts. Head over to 7731 N. First St. to try it for yourself. 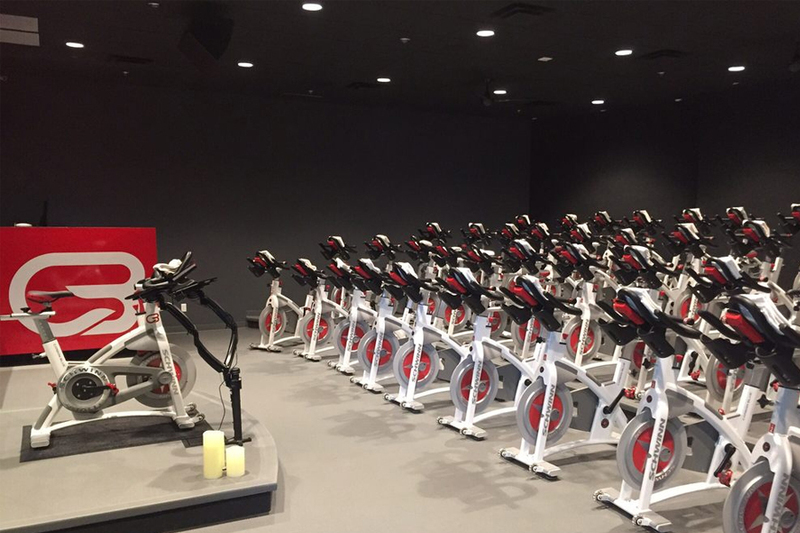 Also in the Woodward Park area, check out CycleBar, which has earned five stars out of 20 reviews on Yelp. You can find the local branch of the cycling chain at 8464 N. Friant Road, Suite 108. 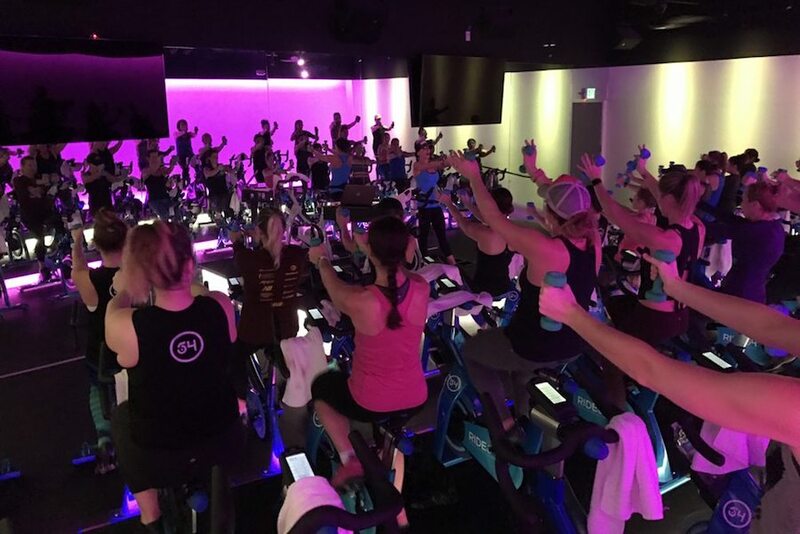 The studio features rides timed to personalized playlists created by instructors and has a tiered theater that holds up to 55 custom bikes, two large flat-screen TVs, personal data monitors and state-of-the-art audio, video and lighting technology.